For the third year in a row I designed the marketing materials for the NCTC production of Avenue Q. This year it has been extended to January 13th. Be sure to check it out if you’re in San Francisco. Last month I did some work for the New Conservatory Theatre Center (NCTC) in San Francisco. I designed web graphics and print materials for their upcoming musical Avenue Q. One of the pieces I designed is an ad in the SF MUNI (San Francisco Municipal Railway—who by the way, have a fantastic logo.) It's pretty large in size, measuring roughly 5 feet by 4 feet. While in San Francisco last weekend, I was able to see the ad in the subway. Please excuse the poor photo quality; the subway lighting is not too kind. 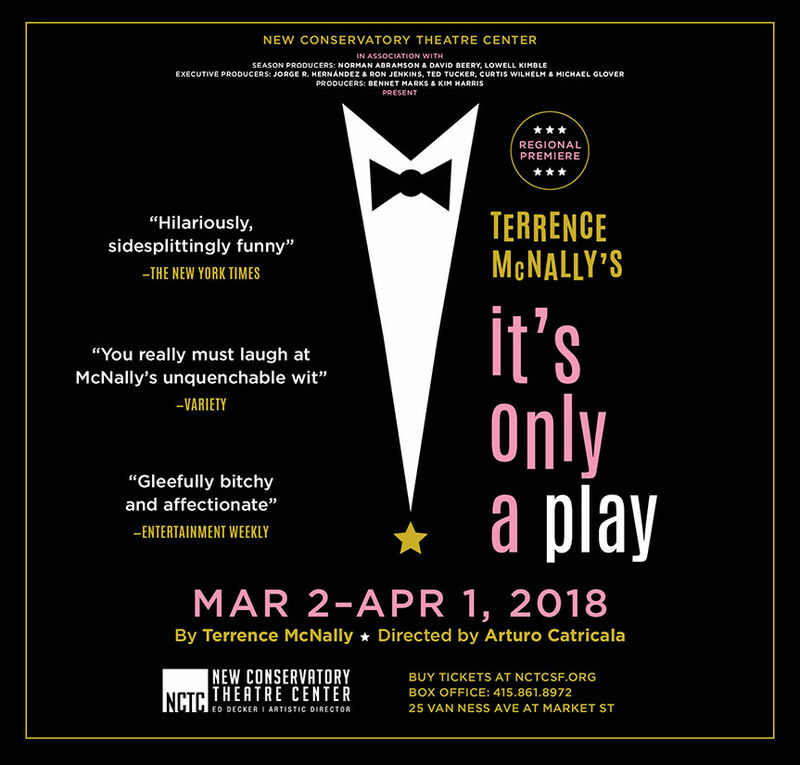 If you're taking public transit in SF, keep an eye out for these fun ads and catch the musical which is playing December 2 through January 15 at NCTC. See more Avenue Q work.